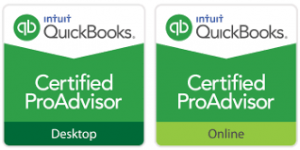 We are a certified Quickbooks ProAdvisor. We donâ€™t just help you use the software, we help you use it more efficiently and effectively. 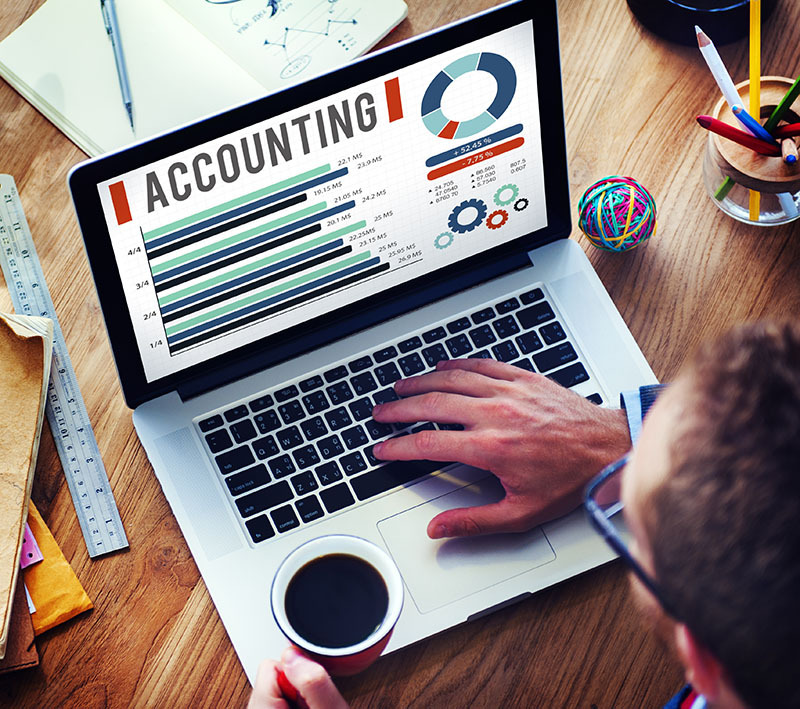 QuickBooks can provide useful, timely information in the form of financial statements, reports and graphs. However, it can only do this if you purchase the right product and then install, set up and use it properly. Let us help you use QuickBooks to its fullest potential.